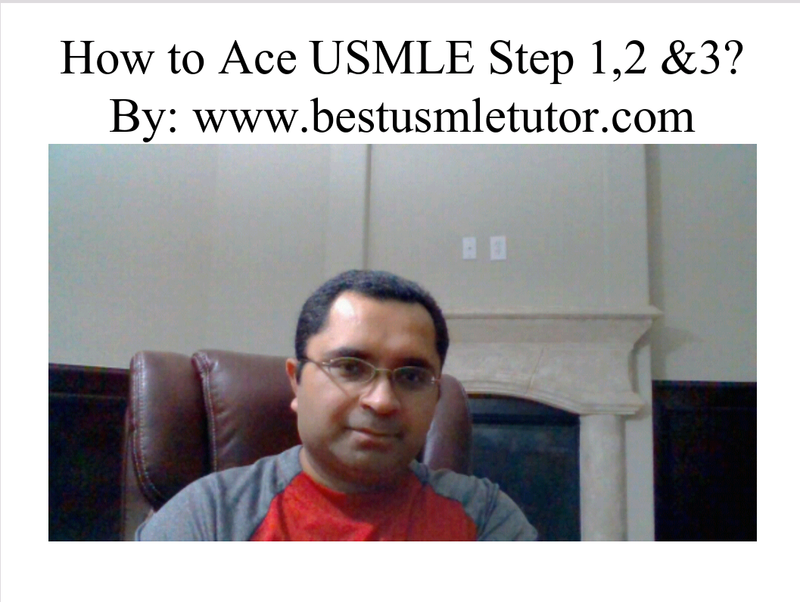 Do we have to sign up for the entire step review or can we schedule sessions for those areas where we are weak, for example can we sign up for Step 3, Heme Onc and Step 3 cardiology etc. Hello Nut Cracker, Thanks for your Question Regarding Step 3 Course. 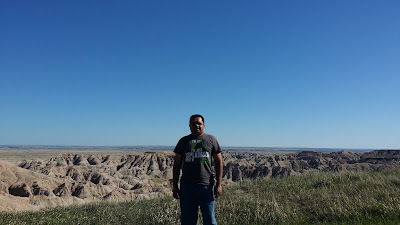 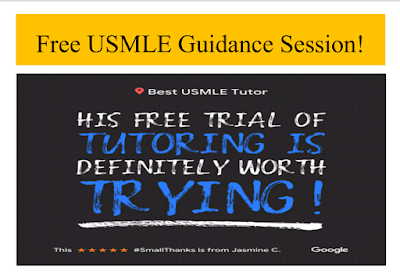 If you want to Join the Heavily Discounted Live Online Interactive Group Step 3 Review Session, then you have to sign up for the full 8 week course. 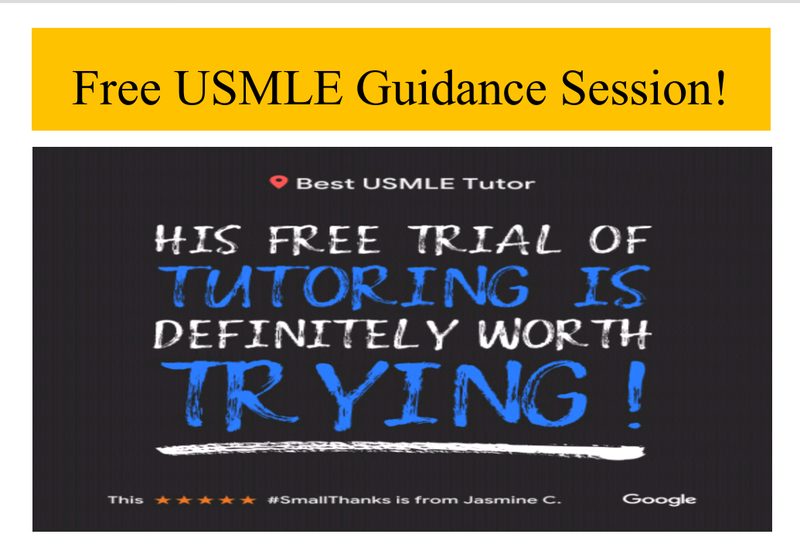 But you can schedule one on one's for Cardiology, Heme Onc etc. 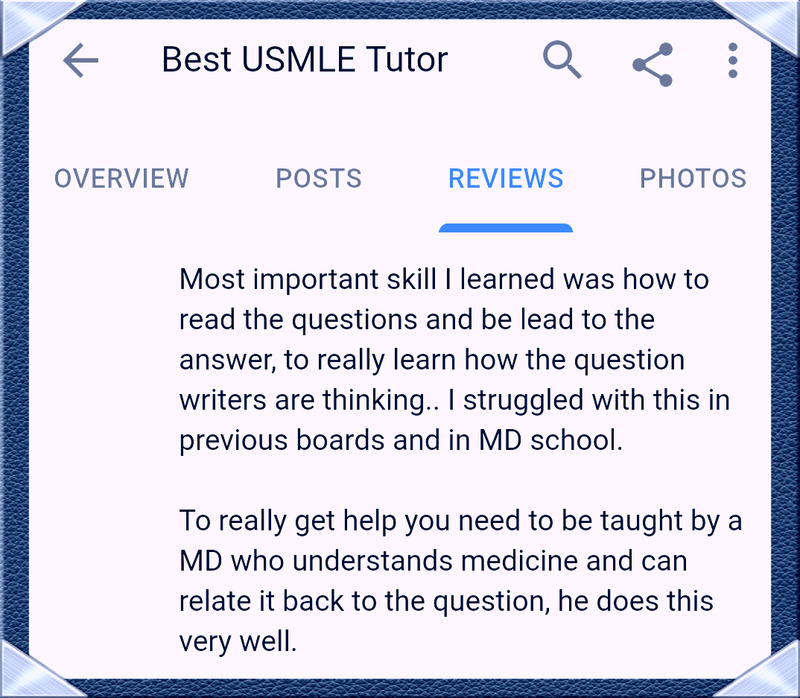 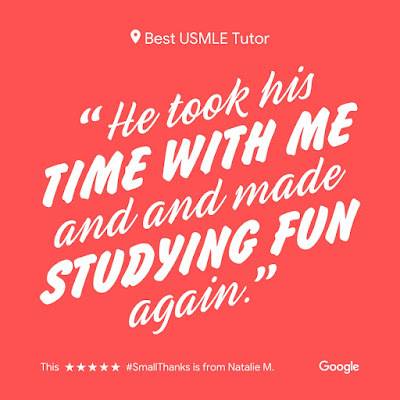 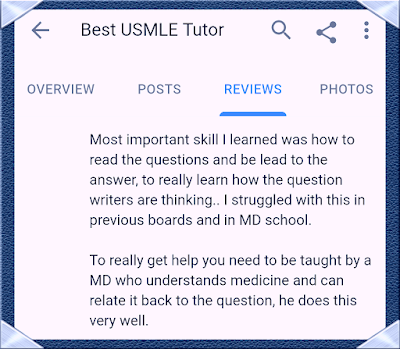 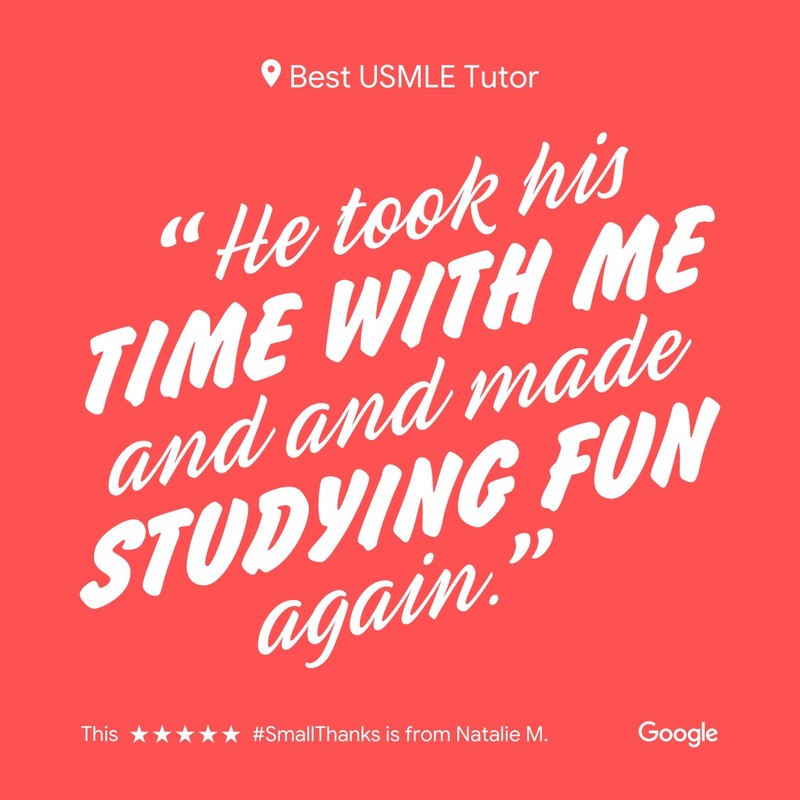 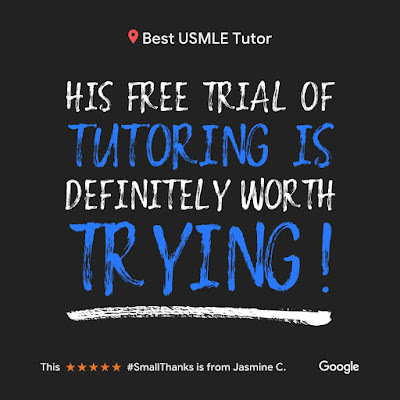 Thanks again and Please feel free to Call me directly at 8034935573 with any other questions that you might have regarding our USMLE STEP 3 REVIEW COURSES. 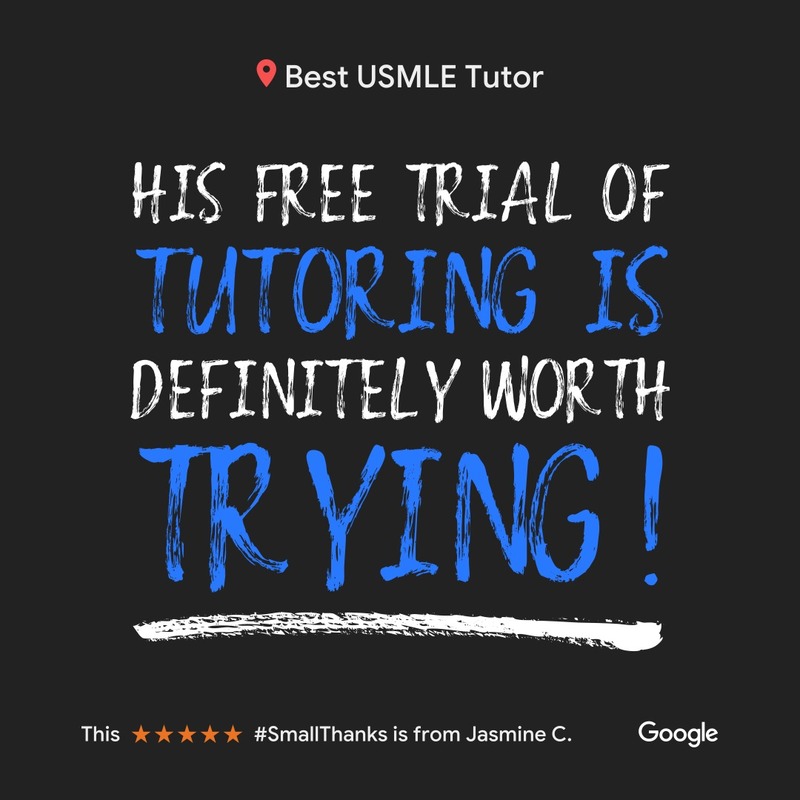 For 1st Free USMLE Step 1, USMLE Step 2 CK, USMLE Step 2 CS or USMLE Step 3 tutoring session, please text free usmle session to 8034935573 now! 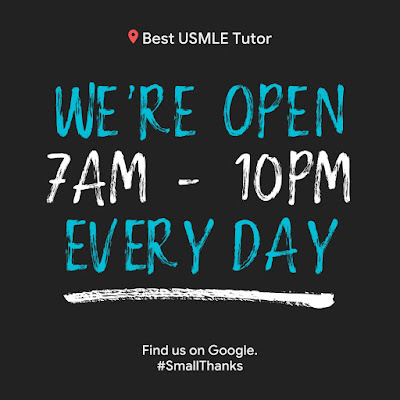 Or call us at 8034935573 and leave a message with your name, usmle step information and best time to reach you back.